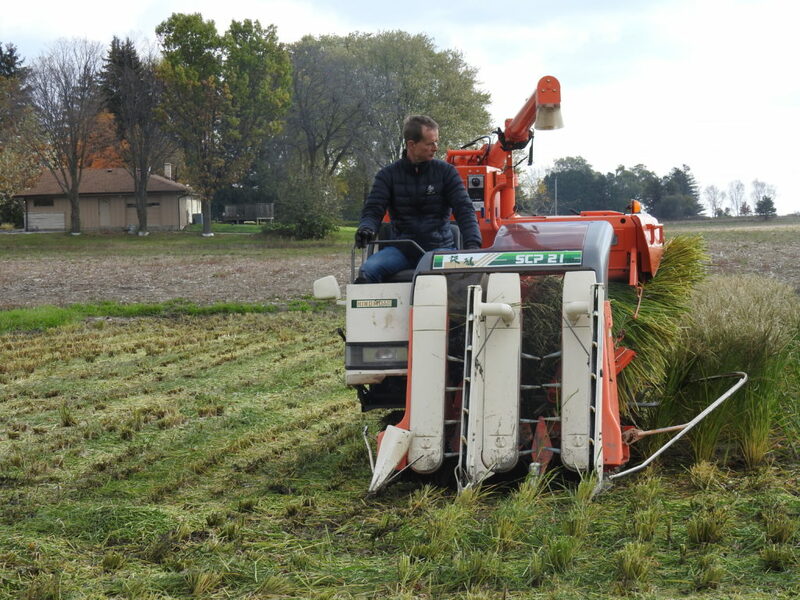 Dr. Michael Schläppi, professor of biological sciences, started harvesting his second one-acre crop of rice from a farm in Mequon in late September, projecting to triple or even quadruple the yield from a year ago. Due to earlier planting and improved treatment of young seedlings, this year’s crop might yield 3,000 to 4,000 pounds. Read more about Schläppi’s bumper crop and his work with local Hmong farmers.